I know, I’ve already written a personal post about these, but I think they’re worth a retweet (I’m still learning what that is. 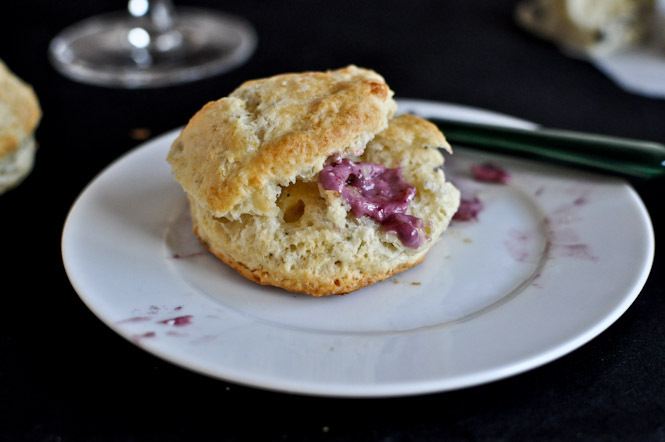 )….any how, it’s Thursday, and with the weekend a blink away, make these for breakfast. Jessica from How Sweet It Is has become my invisible “internet BFF” as she lovingly calls her readers. Get to know her and her food, it’s life transforming.